Thousands of Children discover the ‘Joy of Moving’! You are here: Home / News / News / 4homepage / Thousands of Children discover the ‘Joy of Moving’! This summer thousands of children from across the country have learnt new ways to stay active and have fun thanks to the launch of the Joy of Moving Festivals. The national initiative has reached out to hundreds of schools. 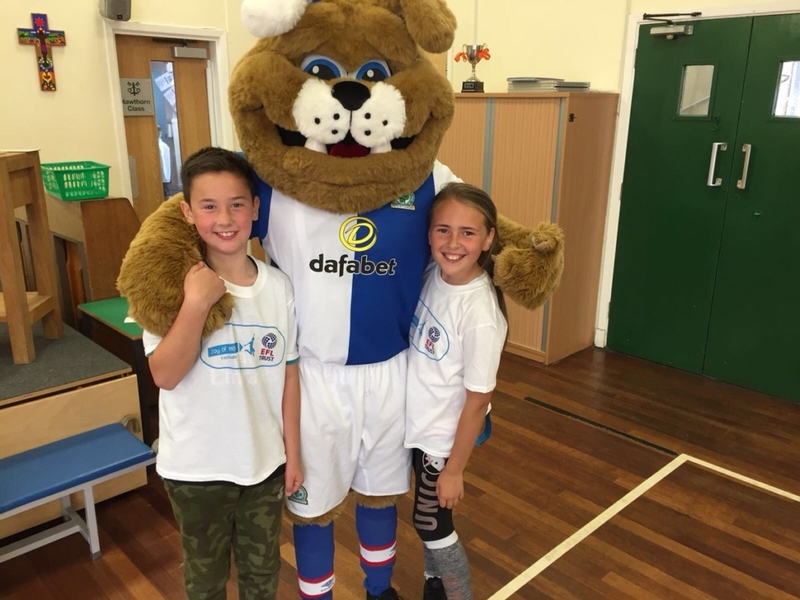 The Joy of Moving Festivals are part of the Joy of Moving programme, a CSR project by Ferrero, delivered by EFL Trust through 30 Football Club Trusts across the UK and Northern Ireland. The Joy of Moving programme is designed to help children develop their physical, cognitive and social skills in a fun and educational way. The Festivals were developed by Foro Italico University in Rome and Professor Terry McMorris, from the Department of Sport and Exercise Sciences at the University of Chichester. 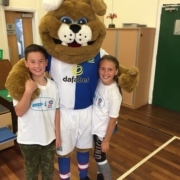 30 Football Clubs, through their community trusts have delivered fun and engaging activities throughout the school day that are designed to help children to develop into healthy adults, not just by becoming fitter, but also to develop important life skills that will really help children flourish. The Joy of Moving Festivals help develop each child in four major areas: physical fitness, motor (bodily) coordination, cognitive functions and creativity (mental reasoning), and life skills. https://www.efltrust.com/wp-content/uploads/2018/07/DidfoU4XcAINkqv.jpg 900 1200 Michelle Robbins https://www.efltrust.com/wp-content/uploads/2016/06/efltrustlogo.png Michelle Robbins2018-07-19 11:06:452018-07-19 14:32:25Thousands of Children discover the ‘Joy of Moving’!